Here is a thought provoking post on the subject of ethics. In my own career, I have come across several kinds of persons with different approaches to the issue of following ethics. There are the Pragmatic ones who would do whatever it takes to ride up in the company hierarchy. At the other end of the spectrum, we have the Idealists who would chuck a lucrative career at the first sign of deviant corporate behaviour. Midway, we run into the Negotiators who would not give up on the system but would try and attempt to make it more compliant from the inside. Yet another category is that of The Conformists, who would simply go along with the flow. 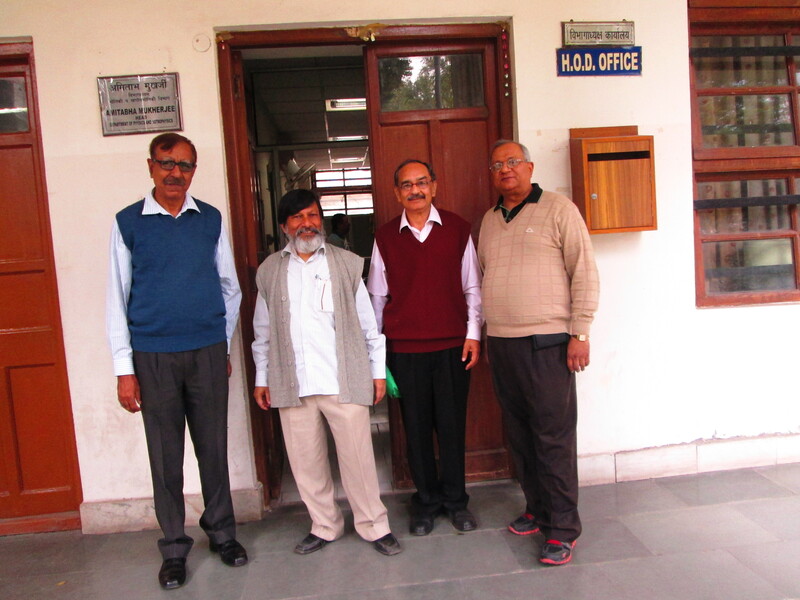 Leadership plays a vital role in setting up the standards down the organization. This post is based on the media, but has lessons which are relevant for all sectors of the economy. 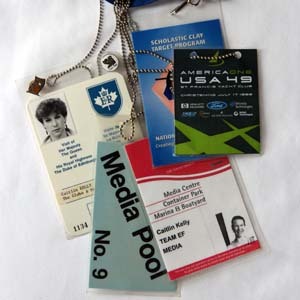 Do you trust what you read, hear or see in the mass media? Their findings: just 21 percent of the people surveyed ranked newspaper reporters with high or very high honesty and ethical standards. Next came lawyers, tying with 21 percent, followed by TV reporters at 20 percent, then advertisers at a miserable 14 percent. One of the remarkable things about Blogsville is the magic of coming across a post which resonates with one of your own! Hope you enjoy going through these! Those of you who are fond of cats would perhaps be able to draw a parallel between the behavioral traits of the bosses they deal with at their place of work and the feline creatures whose company they cherish at home. Here are some of the roles which appear to be common between the two species. Both expect to be treated like royalty. The way they conduct themselves is nothing short of regal. They lord over whatever they survey. They can show off annoyance at being interrupted – while devouring a slice of fish as well as while delivering a sermon on office manners. Never would they show appreciation for what you do. The only time you find them cuddling up close and purring is when they need a tacit assurance of your support towards an assured delivery against a juicy target set by the top dog. Try and meet them to complain about a missed promotion. They are apt to put on a deadpan expression and look at you with glassy eyes. When presented with a request which they have decided to decline, they could simply mumble a ´let us see´and walk off to attend an all too important meeting with a top government honcho. Like cats, bosses are also acrobats, athletes and entertainers – all rolled into one. Great artists to learn from any day. They are silent but steadfast companions. They are wont to growl at any other member of the tribe that dare threaten any of the team members. In tough times, they rally around with a warmth and gentleness which would make you want to get back at resolving the crisis with renewed vigor and zeal. They often provide a work environment which offers the perfect balance between solitude and companionship – two of the many features loved by cats. You may enjoy an excellent rapport with them. You might have even got used to hanging on to their coat tails or skirts as they clawed, purred and hissed their way up in the hierarchy. Beware. Do not take them for granted. One fine morning, they could spring a surprise and announce their plans to switch over to another family/company. As a species, they have perfected the art of remaining detached. Just as all new items being brought into a home must undergo a mandatory sniff test, all those joining the company must undergo a compulsory briefing by those who claim to be effective managers. All lazy, uncooperative and under-performing rats who hide in their comfort zones must be hunted down and asked to either shape up or be ready to get shipped out (read devoured). Any cat-and-mouse game being played within the team must be brought to their notice. Romantic escapades of all kinds must be investigated in full and acted upon firmly without fear or favor. All movements of the top dog and his cabinet of puppies must be monitored at all times. They lower your blood pressure while keeping you on your toes. Come to them depressed and they would fuss over you so charmingly that you could waltz out of their cabin doing a samba. All those applying for sick leave have to necessarily listen to the simple home remedies the manager has on offer. Need advice on the joys of procreation? They have a simple solution to share. A bunch of kids sick at home? Learn from them the art of tele-medicine. You can always lick your cubs if and when you eventually get home. They are quite lonely at times. Their sense of insecurity is invariably higher at the start as also at the tail end of the day. Getting back to them in advance on all pending critical assignments for the day reduces their blood pressure. 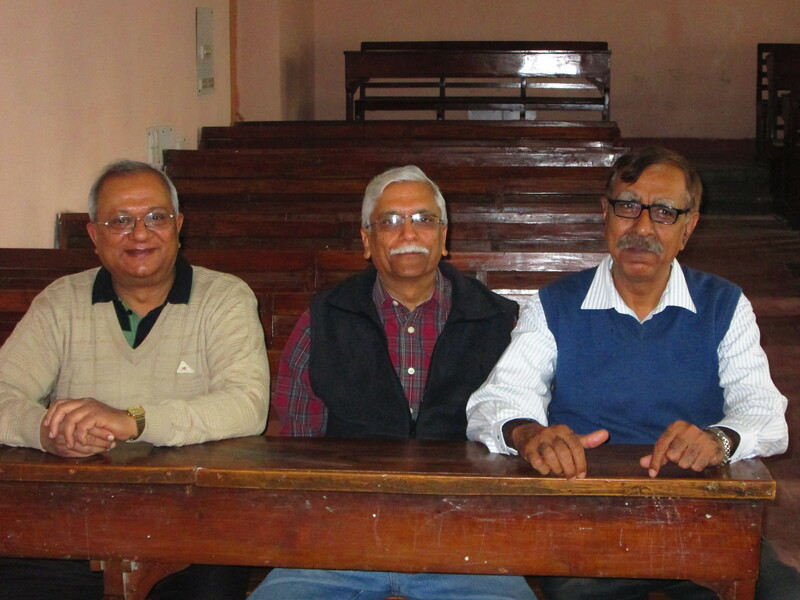 It brings some cheer into their lives which are often full of struggles to survive in the corporate jungle. If you stroke their backs first thing in the morning and last thing in the evening, they come to admire and respect you. Their need for privacy is paramount. You would often find them vanishing from the public spaces. The feline ones would do so either when they wish to relieve themselves or when bringing a fresh bevy of beauties into this world. The office ones would either be discussing strategic matters with their own bosses or simply working on a top-secret but otherwise widely known downsizing plan. How do you handle bosses who are excessively catty? If you are a simpleton, you could choose to behave like a devoted dog. This works out fine as long as you have a unique skill which the boss does not possess. So, you avoid getting treated like a doormat. If you happen to be a born diplomat, you could develop an underground channel of communication to the boss´ boss. You could also consider switching over to another rat hole. However, there is never a guarantee you would not have to deal with a cattier boss in the new outfit! 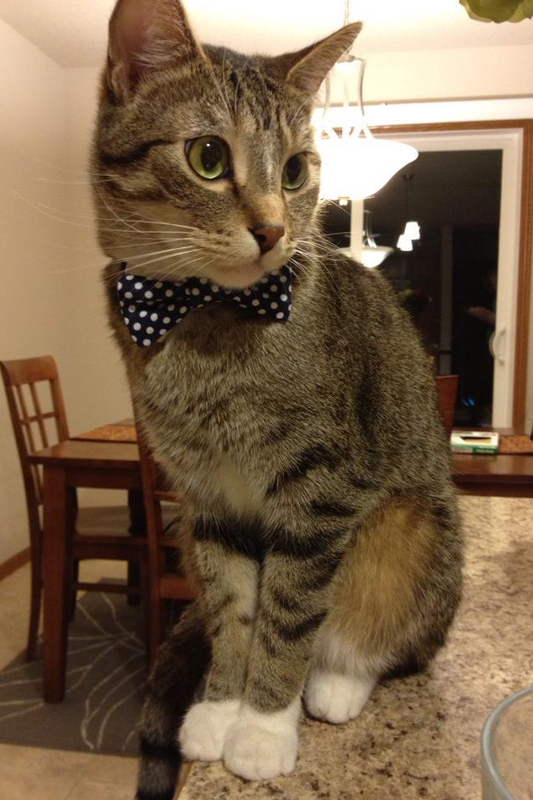 Do you think there are other common traits between bosses and cats? Or, would you like to share your own recipe for handling a catty boss? Go ahead. Post a comment. Can a fictional character assume a life and will power of its own? Can he scale heights of popularity and importance greater than those of his author and creator? That is precisely what appears to have happened in the case of Sherlock Holmes, the famous fictional detective. 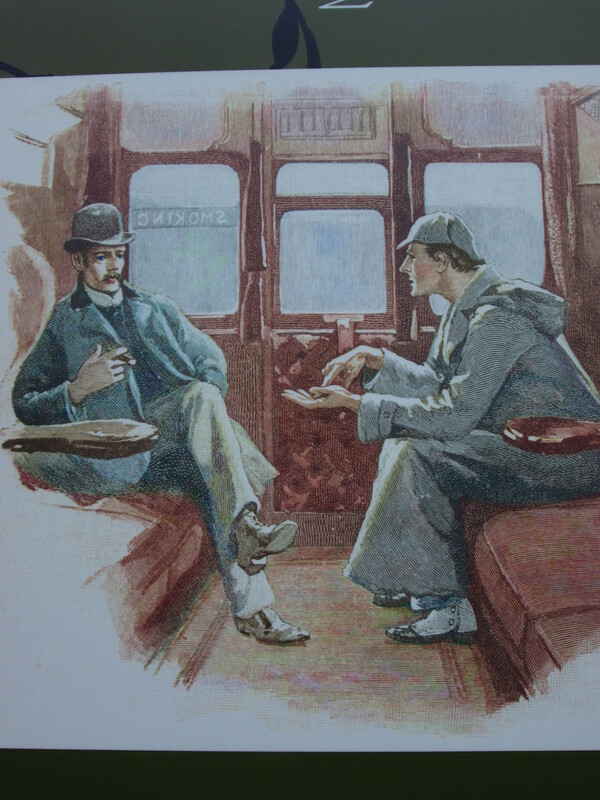 The Final Problem was intended to be Sir Arthur Conan Doyle´s last work portraying Sherlock Holmes. He entertained a belief that the Sherlock Holmes stories were distracting him from more serious literary efforts. An option available to the author was that of “killing” Holmes and undertake other literary endeavors. In order to keep the fans of the detective in good humor, the author came up with a plot which involved Holmes saying good-bye with a flourish, ridding the world of a criminal so powerful and dangerous that any further task would be trivial in comparison (Holmes says as much in the story). All authors walk a thin line between imagination and reality. 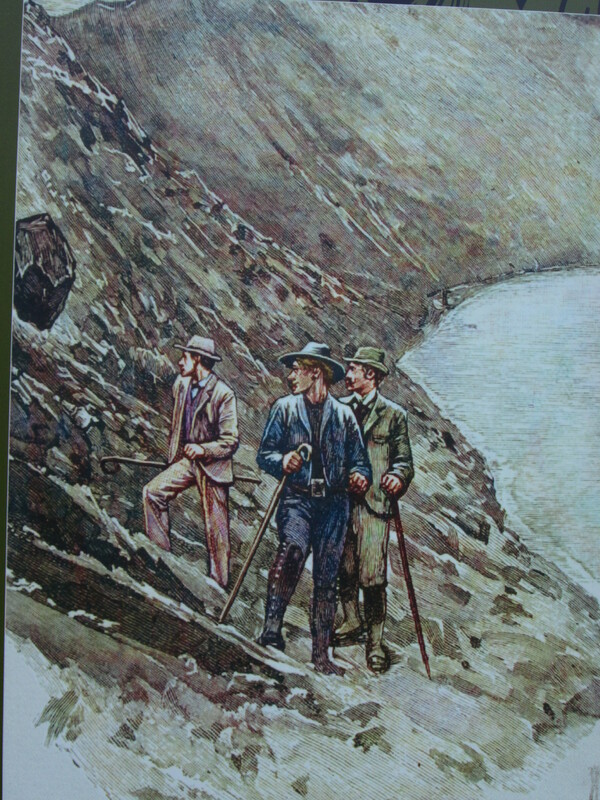 In 1893, Conan Doyle and his wife toured Switzerland and discovered the village of Meiringen in the Bernese Alps. 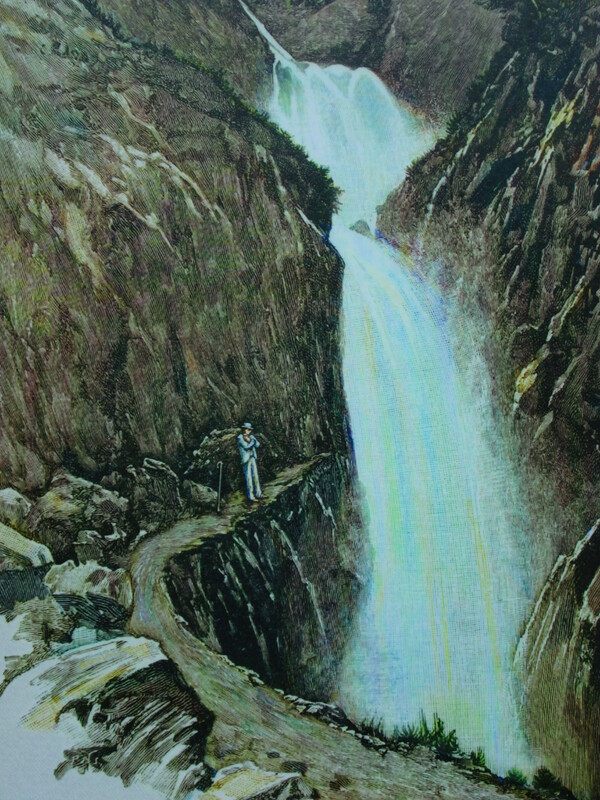 It was here that the idea of killing Sherlock Holmes at the Reichenbach Falls took shape. However, Doyle let the detective die in circumstances shrouded in mystery. No revolvers. No air guns. No African powders which emit deadly vapors. No eyewitnesses. No physical remains. No deceptive burials. Simply, a natural setting. Just the footprints in a muddy dead-end path. 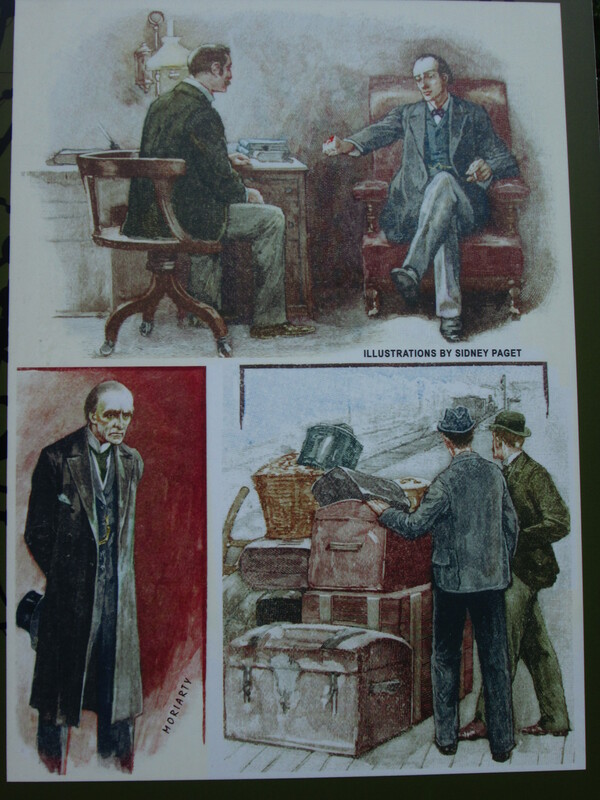 Signs of a violent struggle which make Dr. Watson come to the conclusion that Holmes is no more. 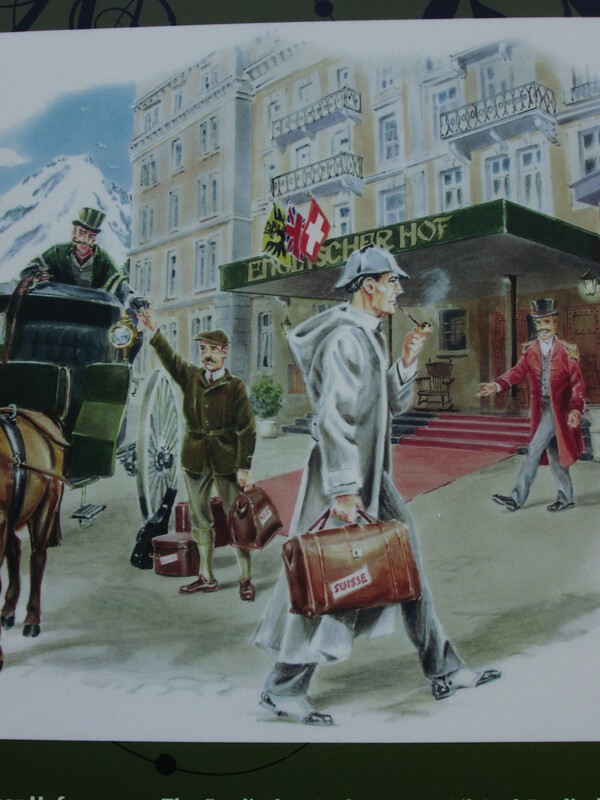 When one picks up a Sherlock Holmes story, one is assured of good value for one`s time and effort. Backed by hard-nosed judgement, insightful observations and above-par analytical skills, he delivers. He is utterly reliable. These are the very attributes which go on to build up a brand. Eventually, the brand called Sherlock Holmes proved to be stronger. 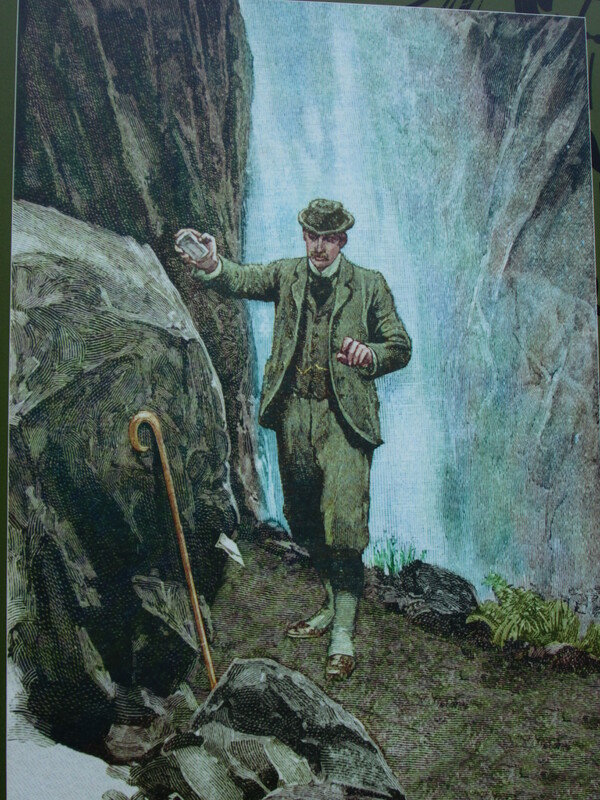 Pressure from fans persuaded Doyle to bring Holmes back, first writing The Hound of the Baskervilles and then resurrecting him in The Adventure of the Empty House. 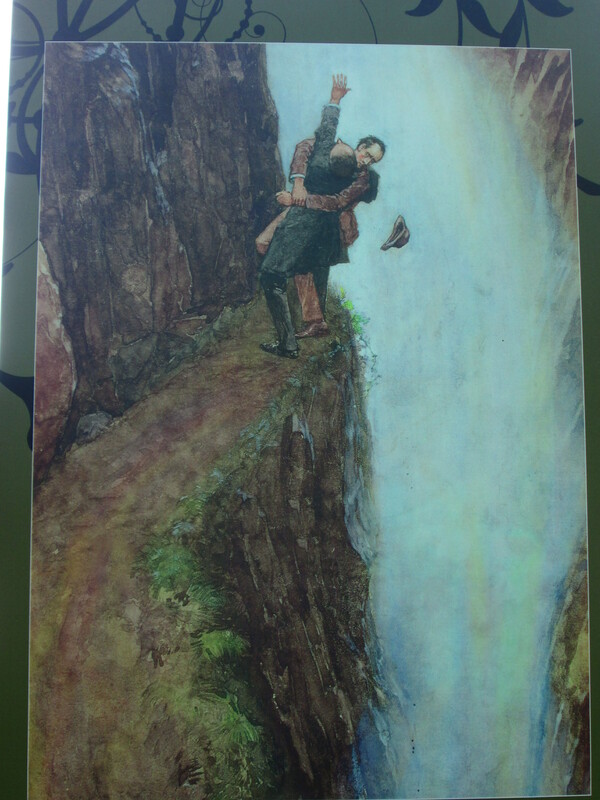 Finally, it transpired that Sherlock Holmes had actually won the struggle at Reichenbach Falls and sent Moriarty to his death though nearly meeting his own at the hands of Moriarty’s henchmen. Conan Doyle could plausibly resurrect Holmes, much to the eternal delight and gratitude of the detective`s fans! Have you come across any other characters in literature which survived their creatorｴs attempt to vanquish them?! For management experts, herein lies a potential case study: How to make a brand assume a higher stature than the corporate entity which creates it! 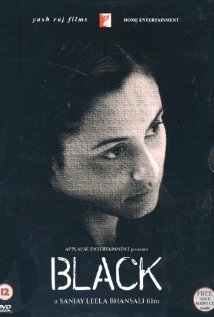 Black (2005, Sanjay Leela Bhansali) was based on the life and struggles of Helen Keller. Ayesha Kapur from Auroville played the childhood role of the main protagonist and went on to win several awards and critical acclaim for her performance. 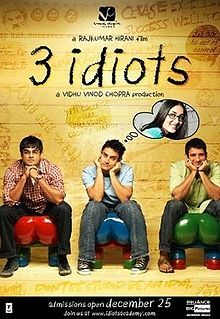 3 Idiots (2009, Rajkumar Hirani) argued in favor of innovative thinking and showed us the perils of learning by rote. It also exhorted us to follow our hearts when choosing a vocation. No part of the movie was shot in Puducherry. However, one of the main characters, Chatur Ramalingam, declares having gone to school at Puducherry. Aashayein (2010, Nagesh Kukunoor) was about a compulsive gambler learning to live to the hilt within the limited life time available to him. It captured life within a rehabilitation center for those with an incurable disease in a poignant manner. 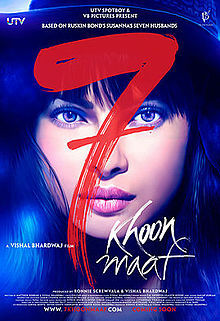 7 Khoon Maaf (2011, Vishal Bhardwaj) belonged to the black comedy genre. It also had a couple of steamy scenes. Having killed six of her husbands, the heroine finds redemption, solace and true love in Jesus – at Puducherry. Talaash (2012, Reema Kagti) touched upon various ills plaguing our society. 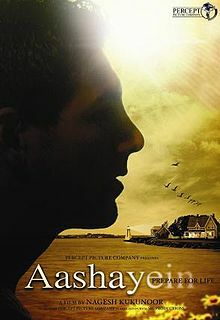 A mystery thriller, it also described the state of happiness one reaches upon overcoming one´s guilt. 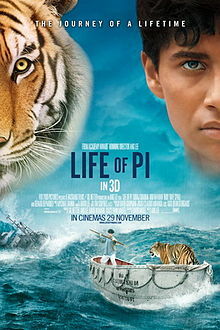 Life of Pi (2012, Ang Lee) put Puducherry on the international map. The hero was shown to be a Hindu who also goes on to embrace Christianity and Islam. The film spoke of the need to remain connected with oneｴs inner self so as to be a winner in the vast ocean of life. Truth, perception and belief were brought into focus, thereby putting the theme on to a spiritual plane. There are several Tamil movies which have also been shot at Puducherry. To movie makers, the town offers a smart choice as a location. The place is small. It is not very pricey. 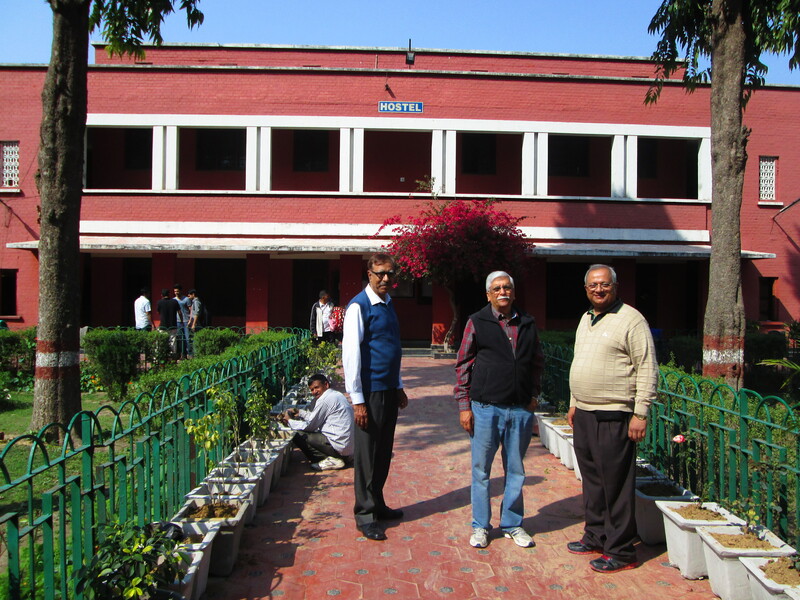 With a friendly government, it is easier to get all the permissions to shoot. Parks, heritage churches, water bodies and French cuisine simply add value to the quaint place. A unique feature of the town is its rich architectural heritage. 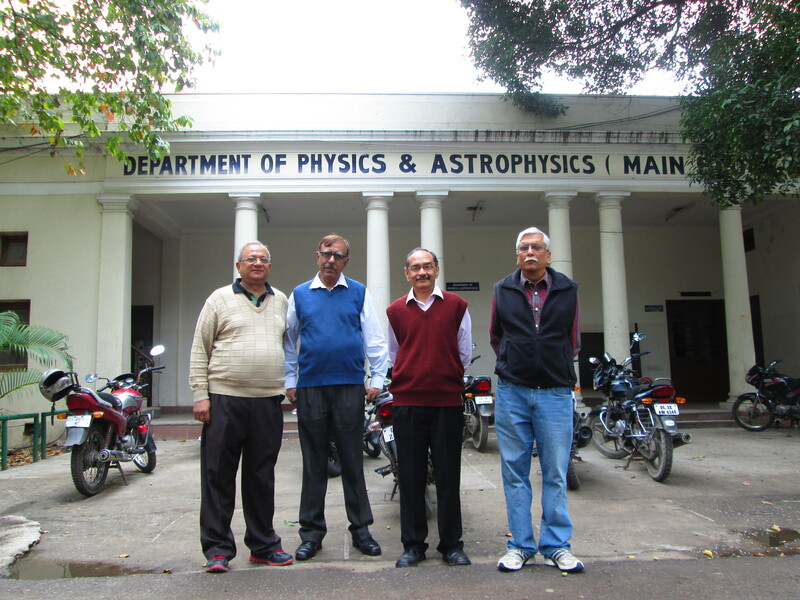 Organizations like INTACH do try to salvage a part of the same. Sadly, much more needs to be done. Puducherry is also known as “The French Riviera of the East”. For someone who lives in the real place, it is delightful to connect with the reel place as well. 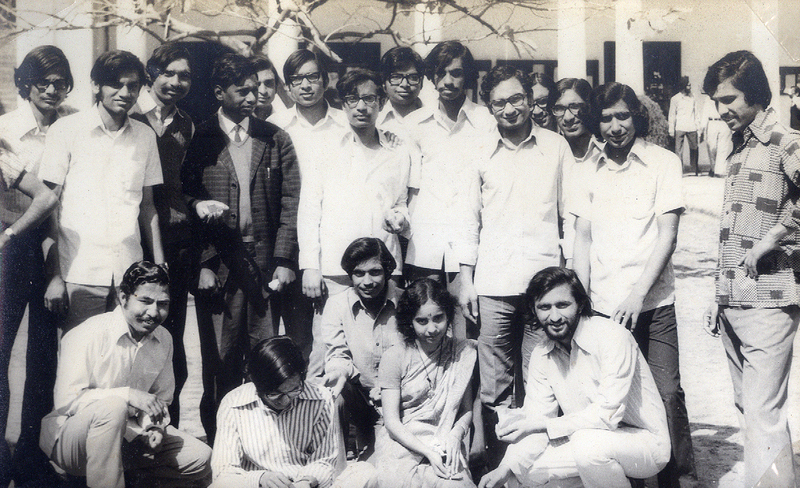 Of diplomats, businessmen and bankers amongst us there is no dearth. 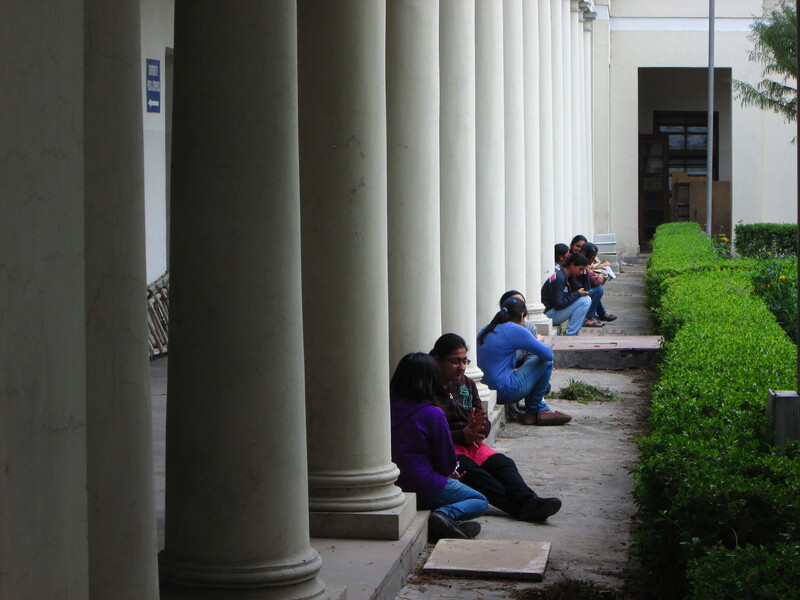 Many found academics, social entrepreneurship and public services less worrisome. 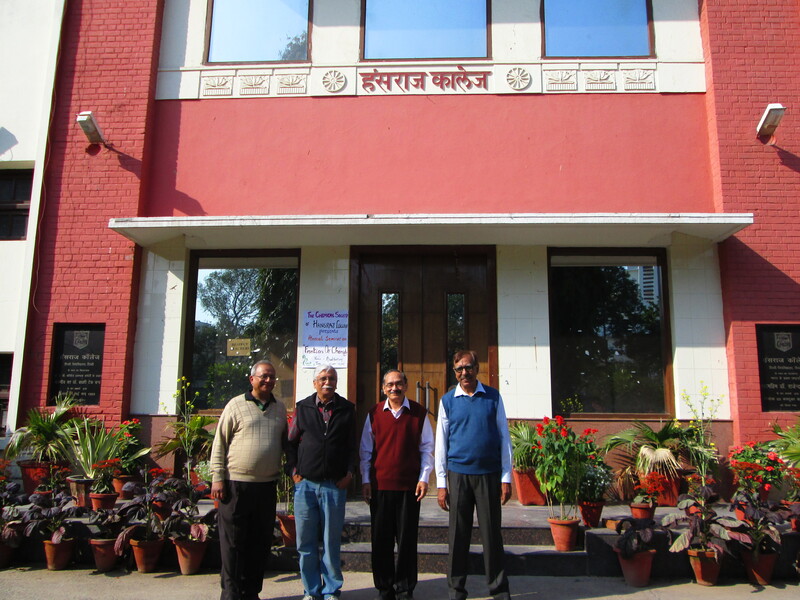 Integral exhorted us to take an overall strategic view in all spheres. Bending of light forewarned us of the perils of loose talk, gossip and a wrong letter. For poking fun at our teachers, Coffee House was the prime location. Bird-watching for some, an act of revolt against the listless hostel meals for others. Many of these – struck by life`s harsh slings and arrows – were eventually withdrawn. Do continue to nurture young minds in a culture of excellence for all times to come.